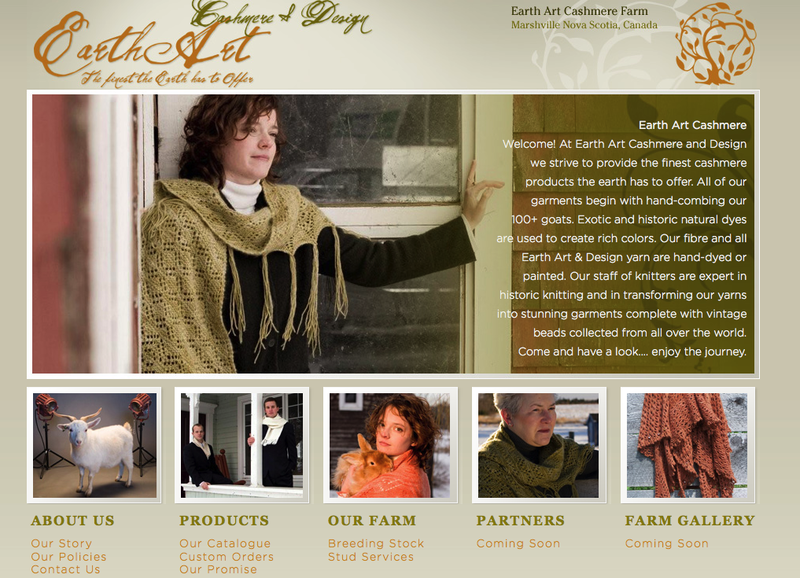 Earth Art Cashmere and Design approached Eastwood Design with a need for a professional website that displayed they amazing products to the world. We developed a website with a shopping cart that allows them to easily manage their products using a very simple content management system. Their website now allows them to sell their cashmere designs all over the world.